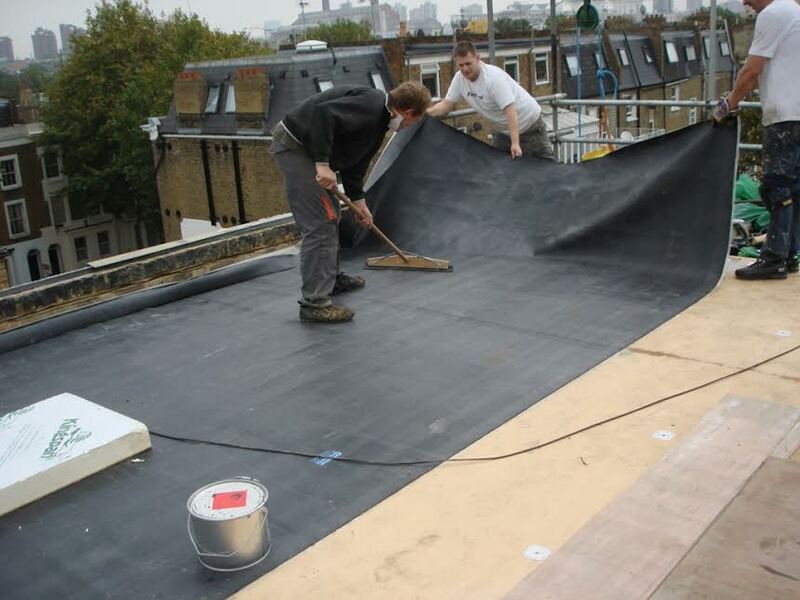 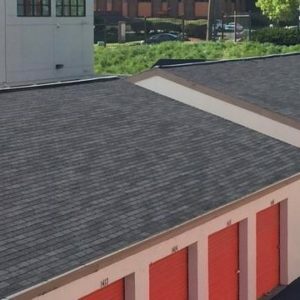 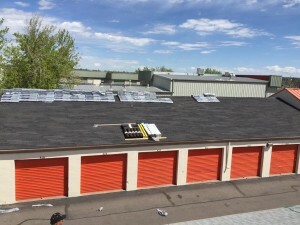 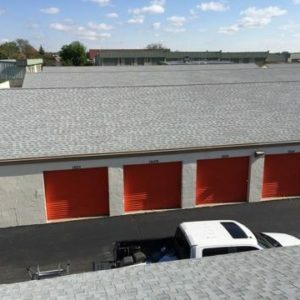 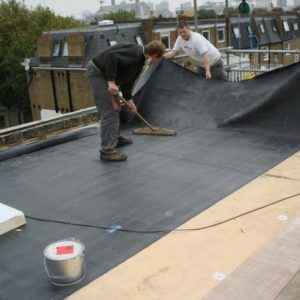 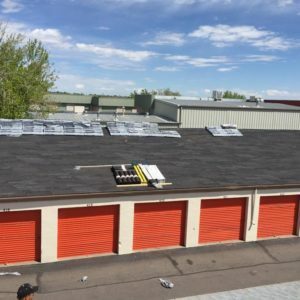 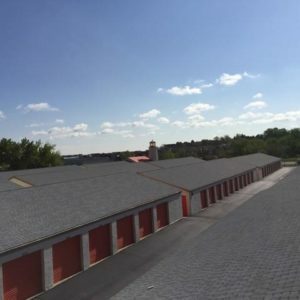 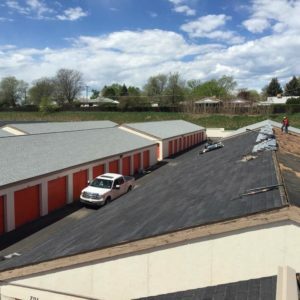 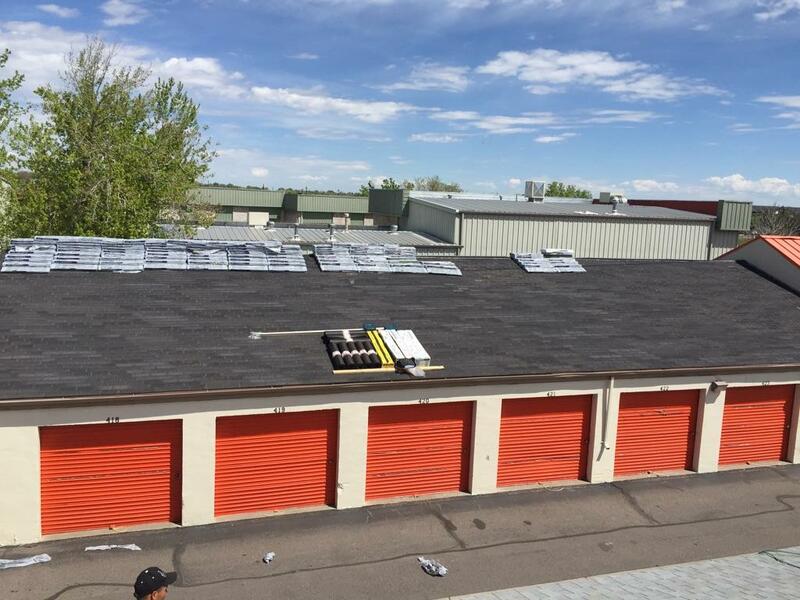 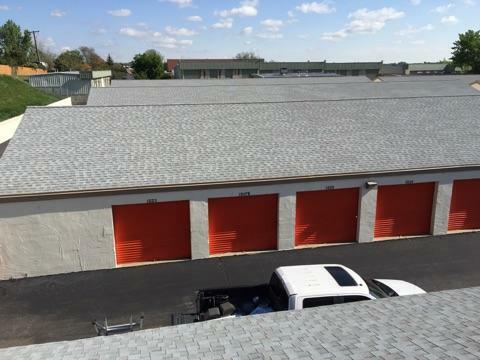 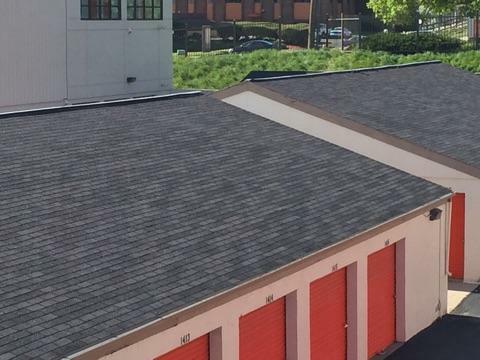 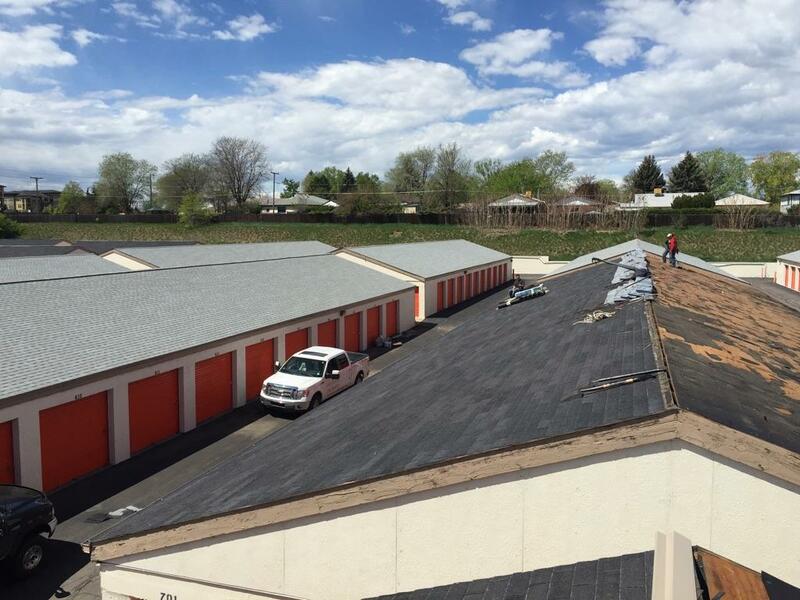 Commercial roofing on large properties takes extra care and attention to detail, as these roofing systems are often far more complex than your average residential home. 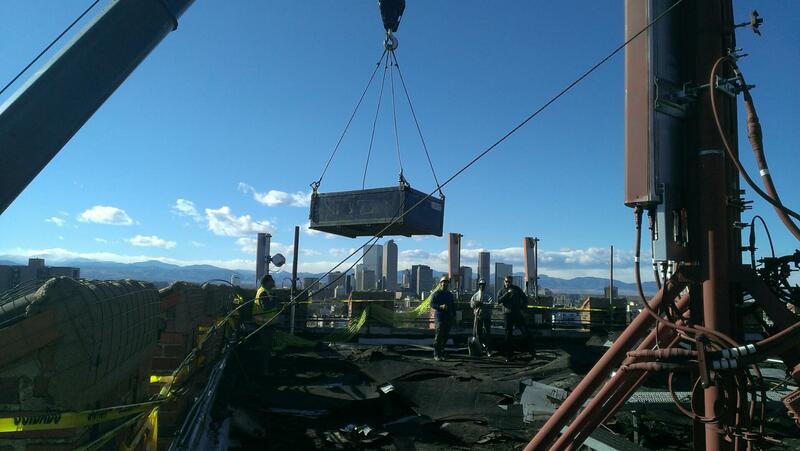 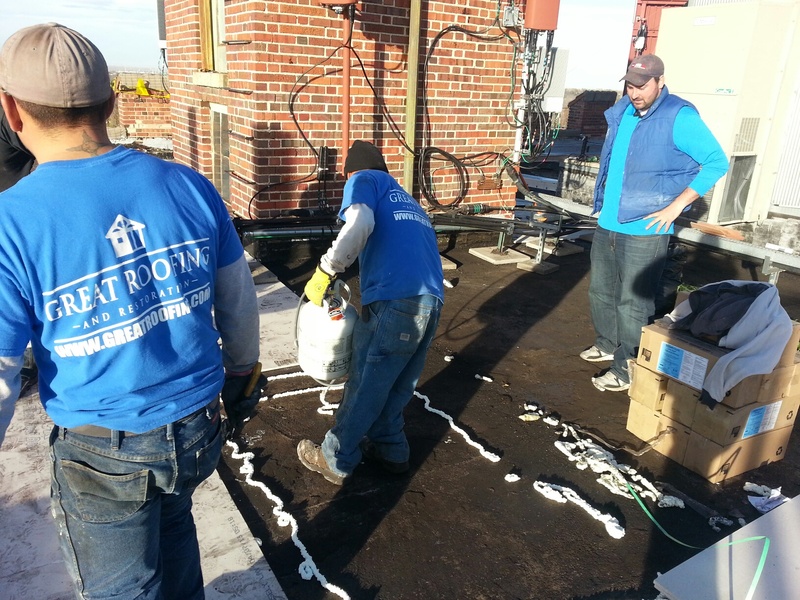 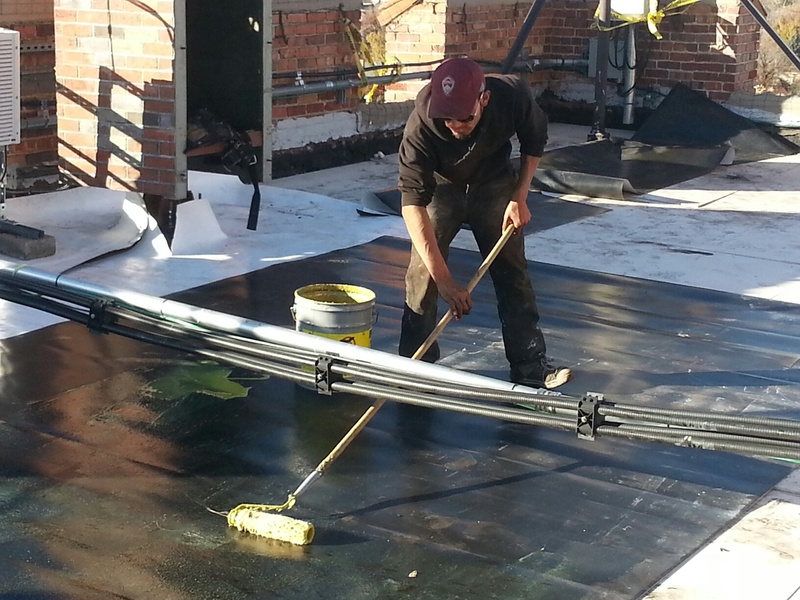 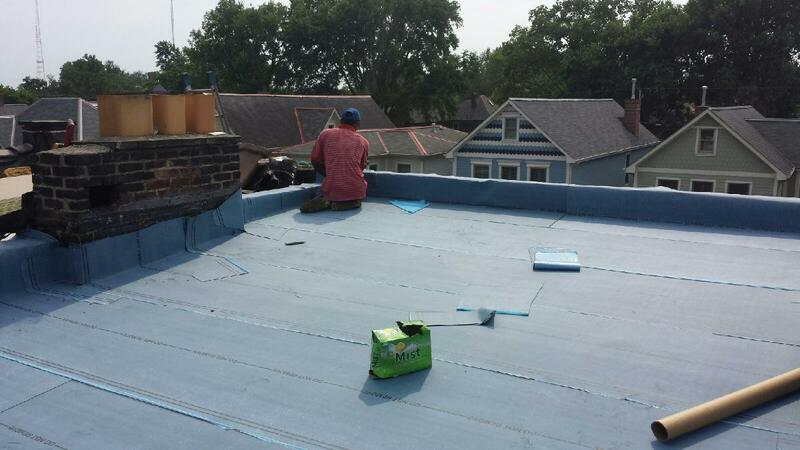 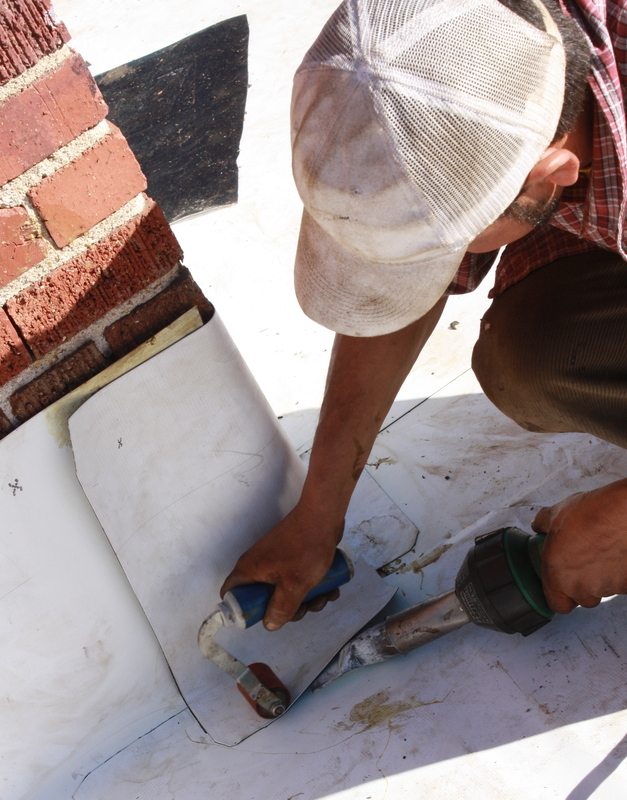 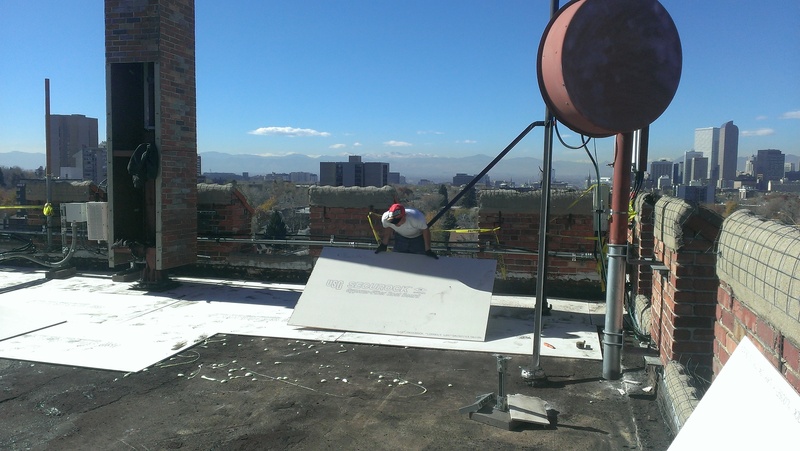 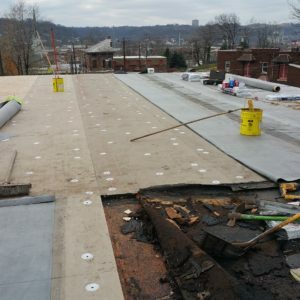 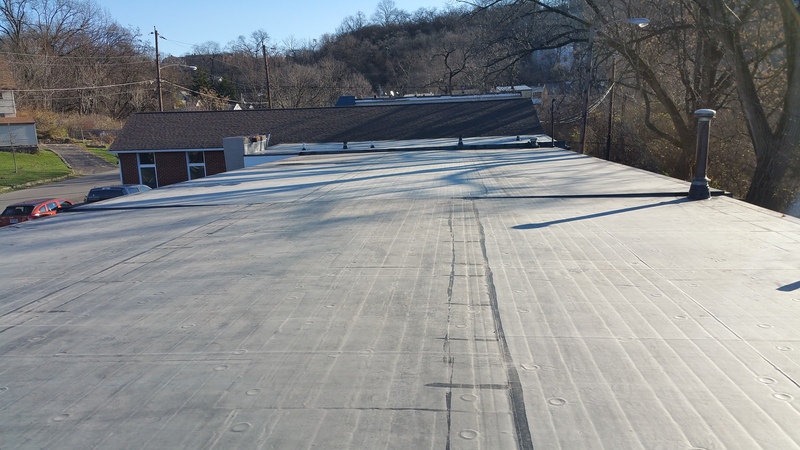 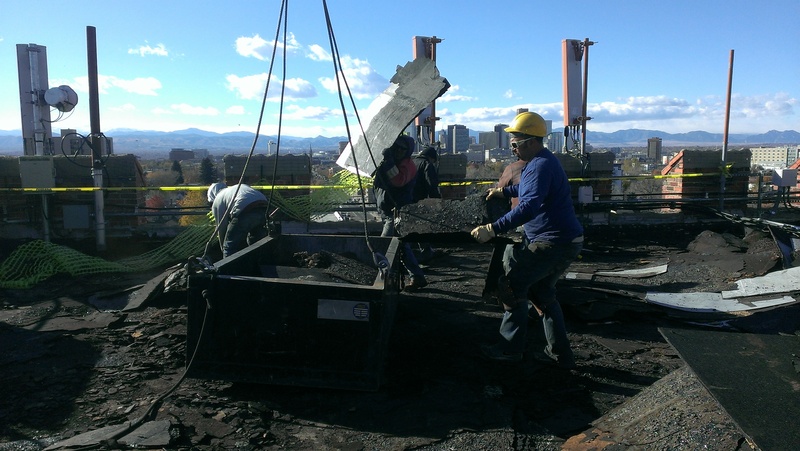 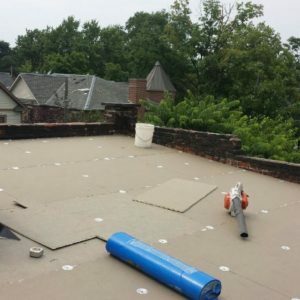 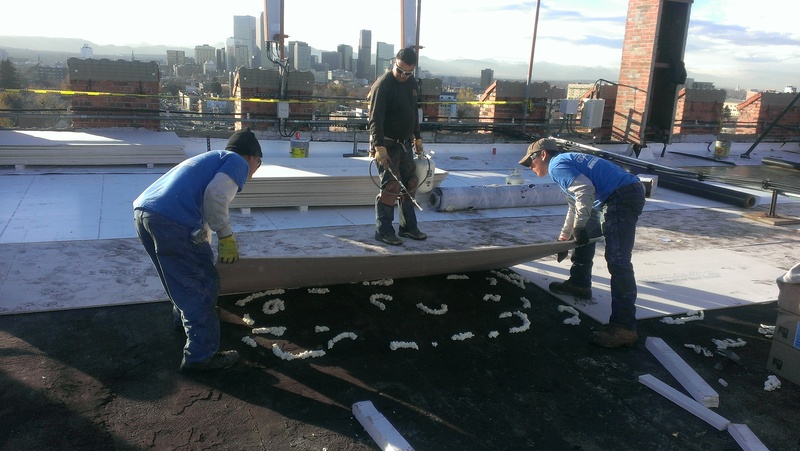 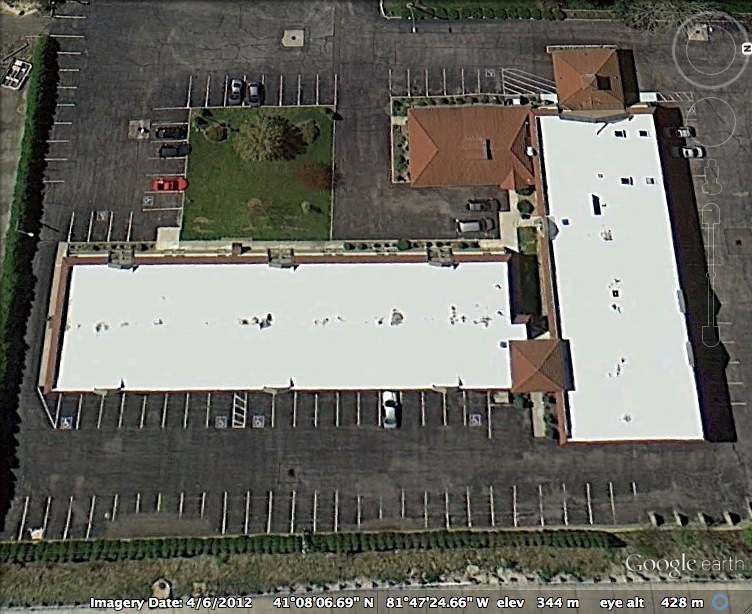 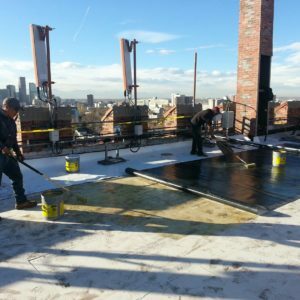 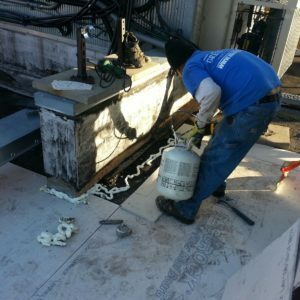 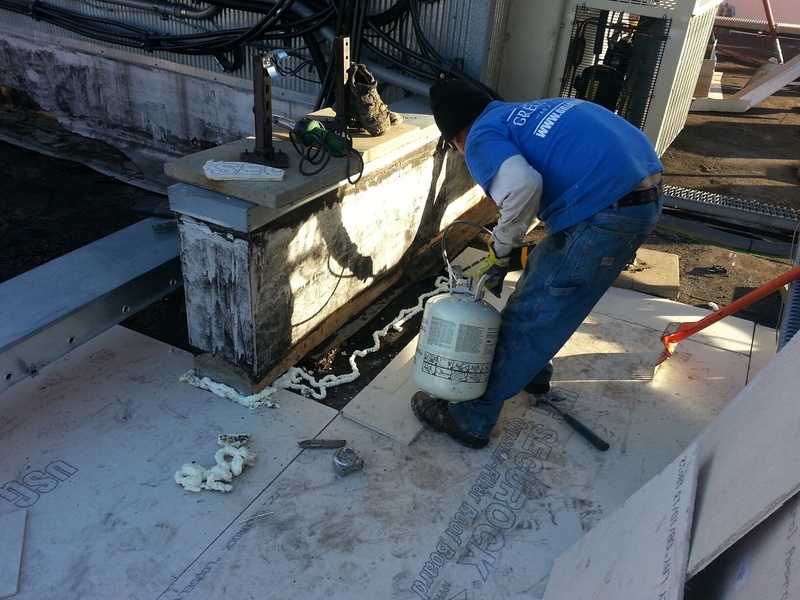 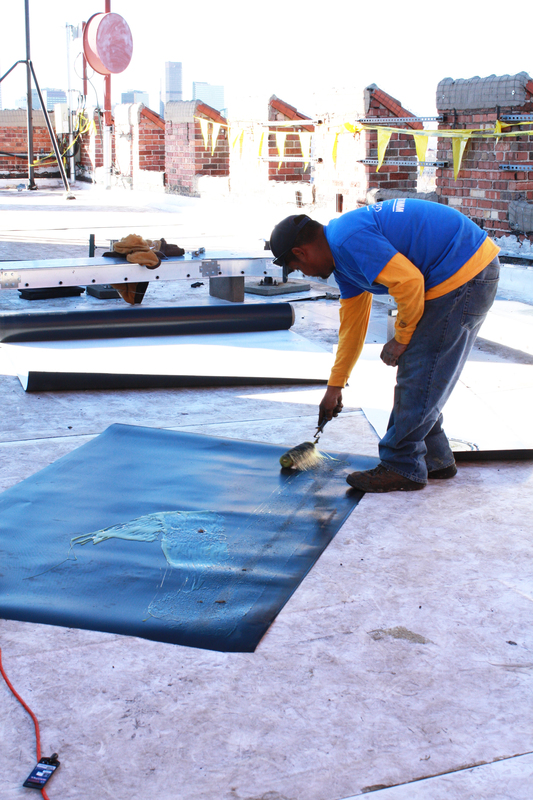 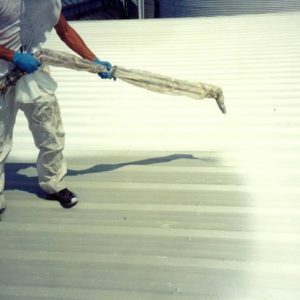 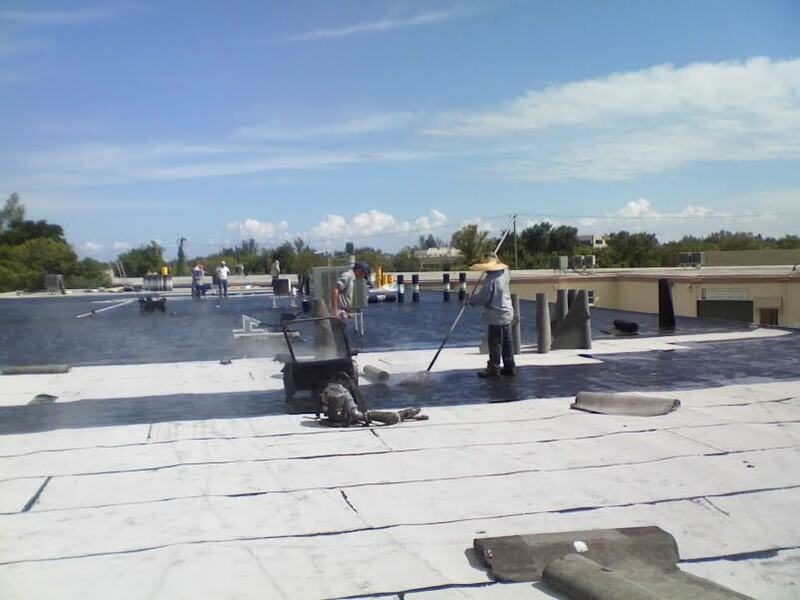 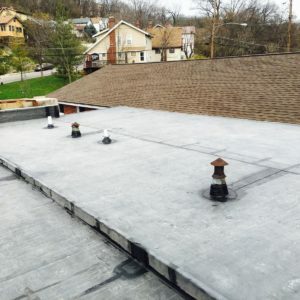 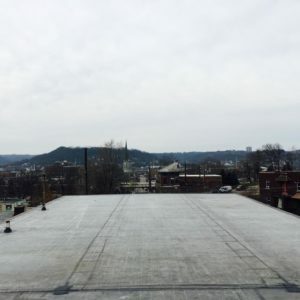 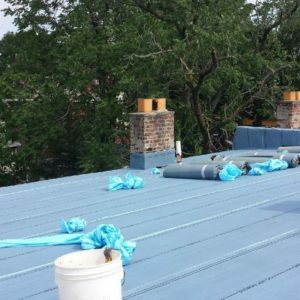 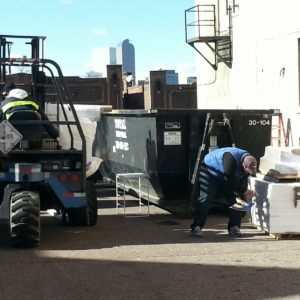 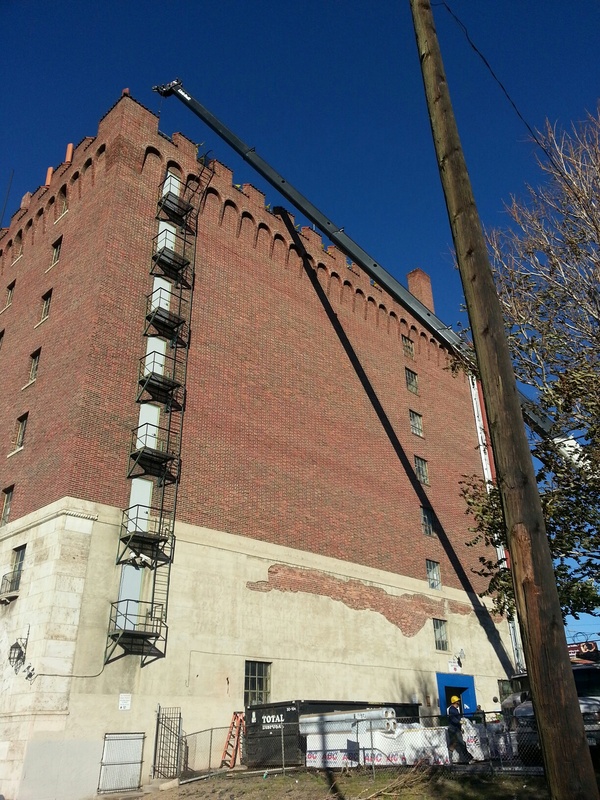 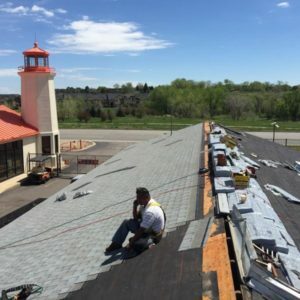 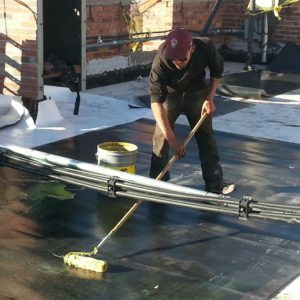 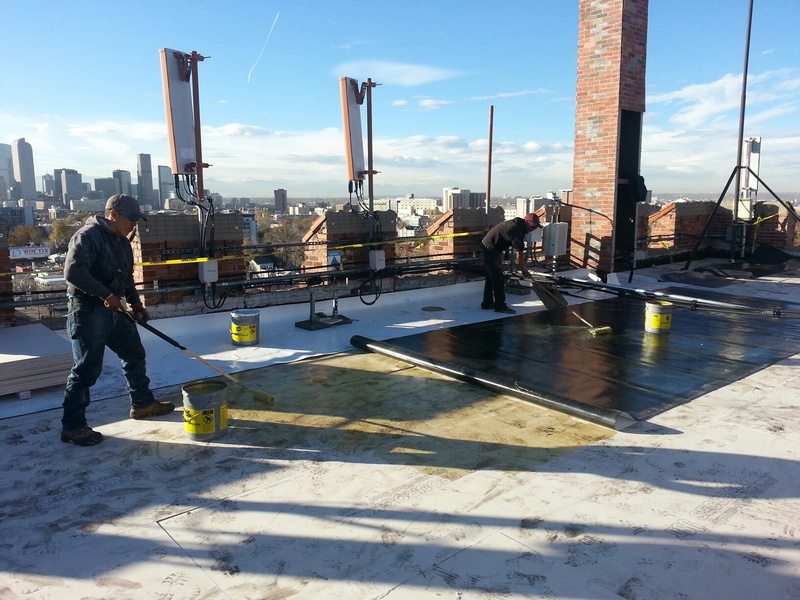 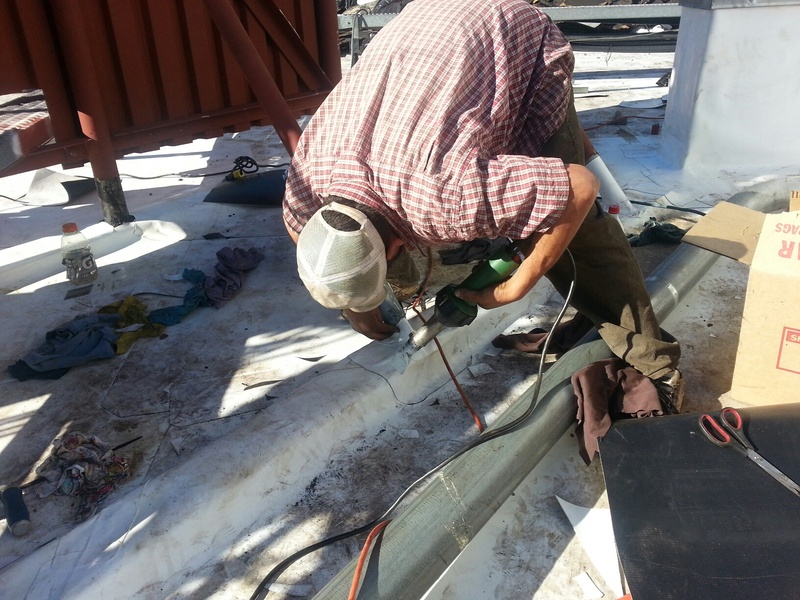 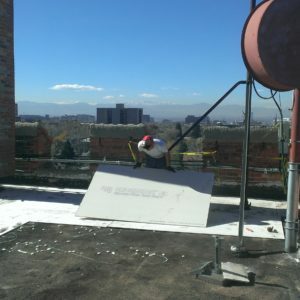 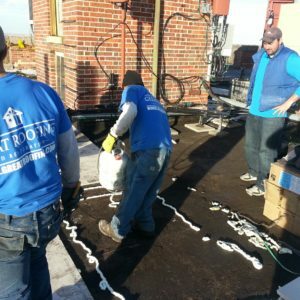 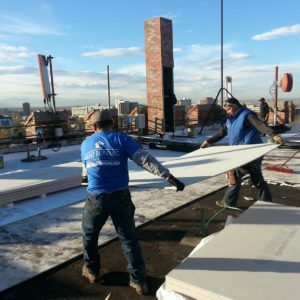 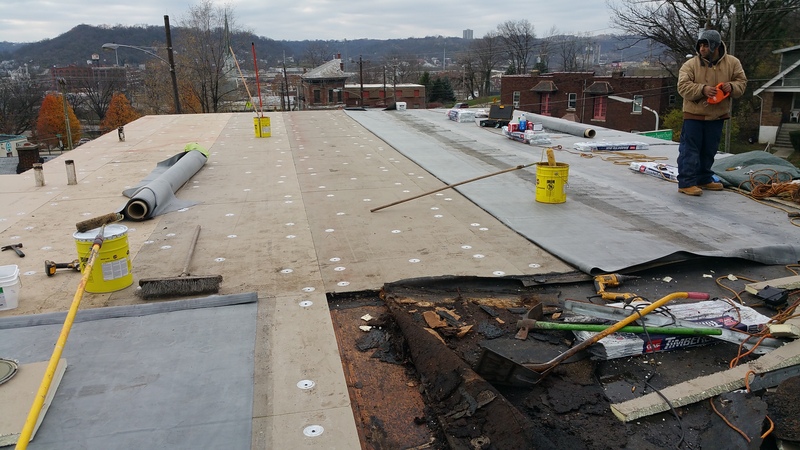 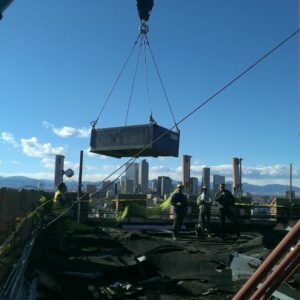 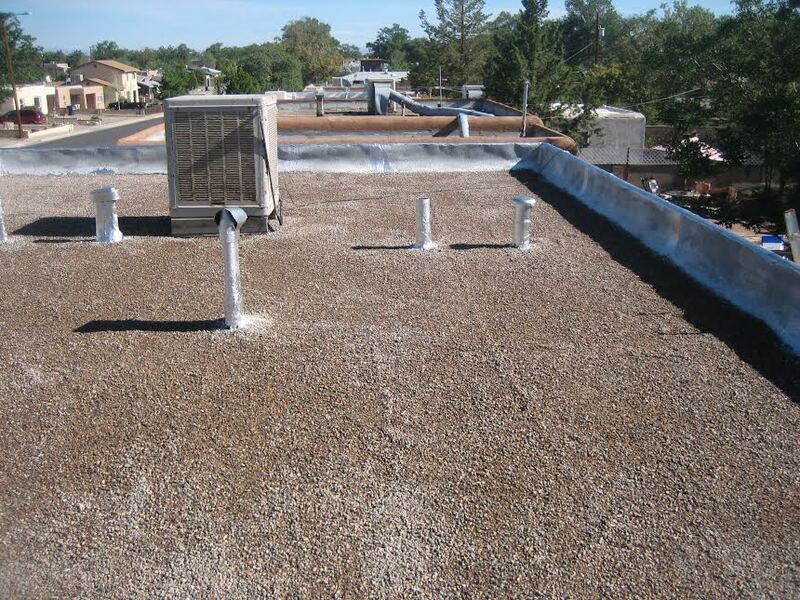 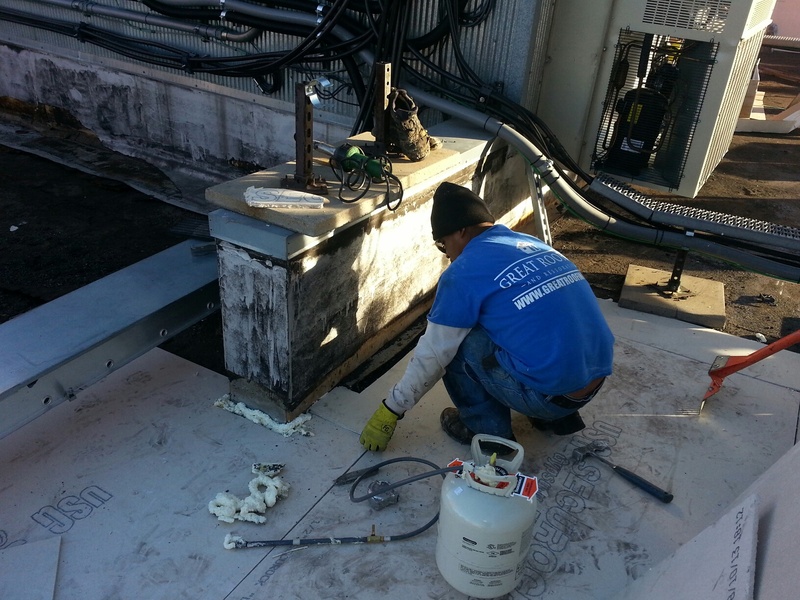 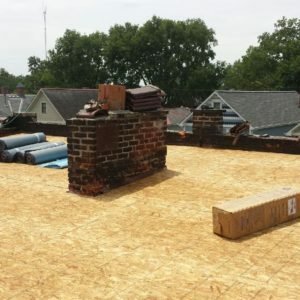 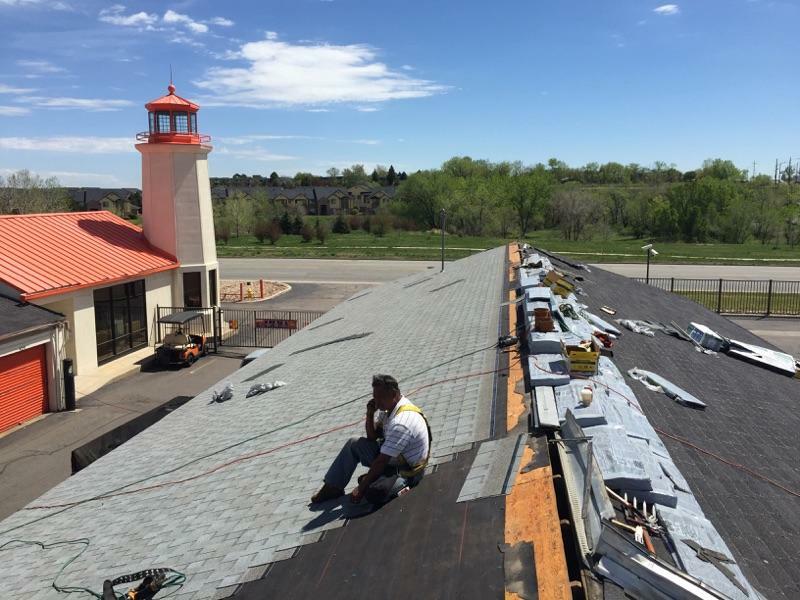 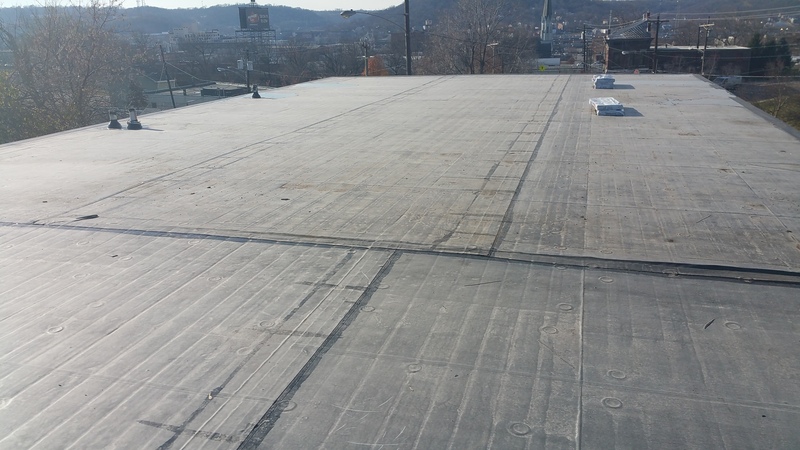 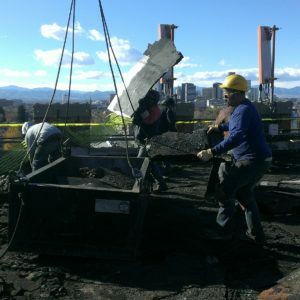 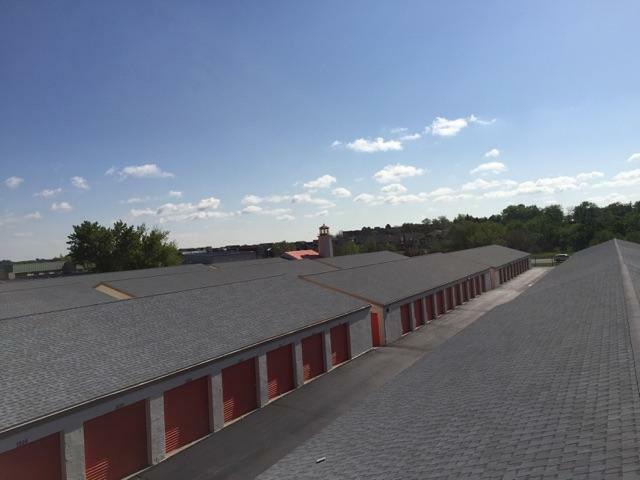 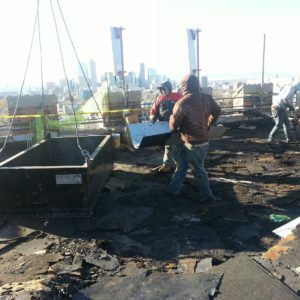 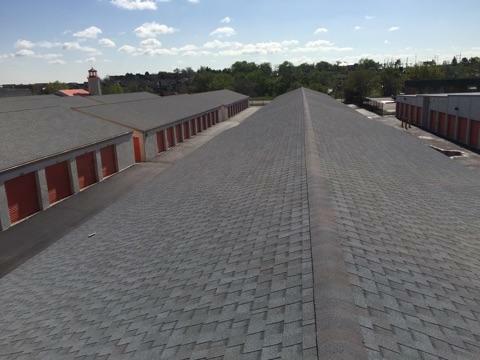 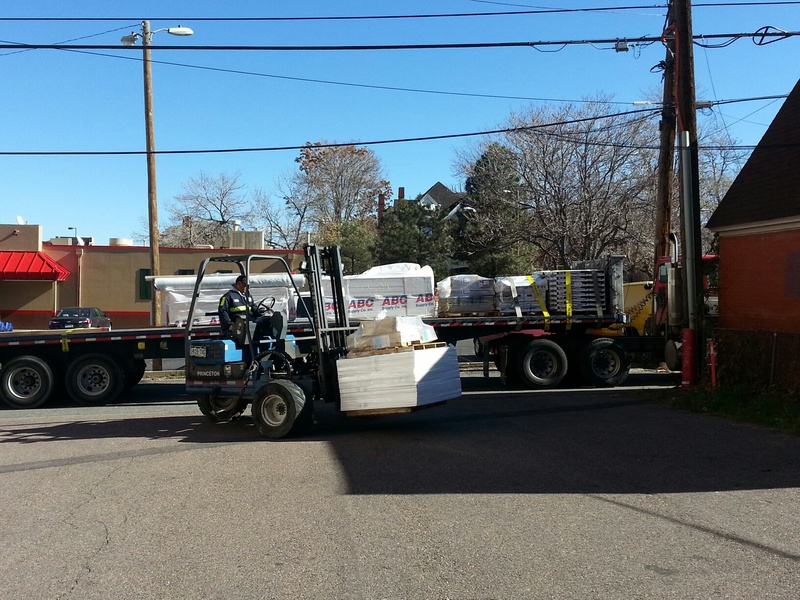 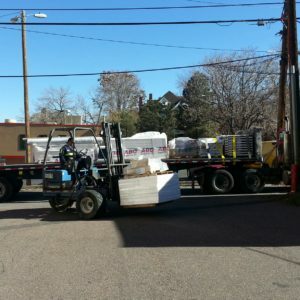 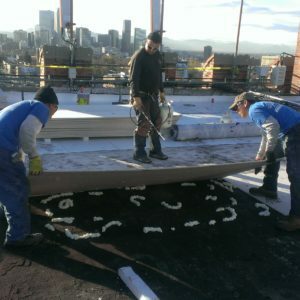 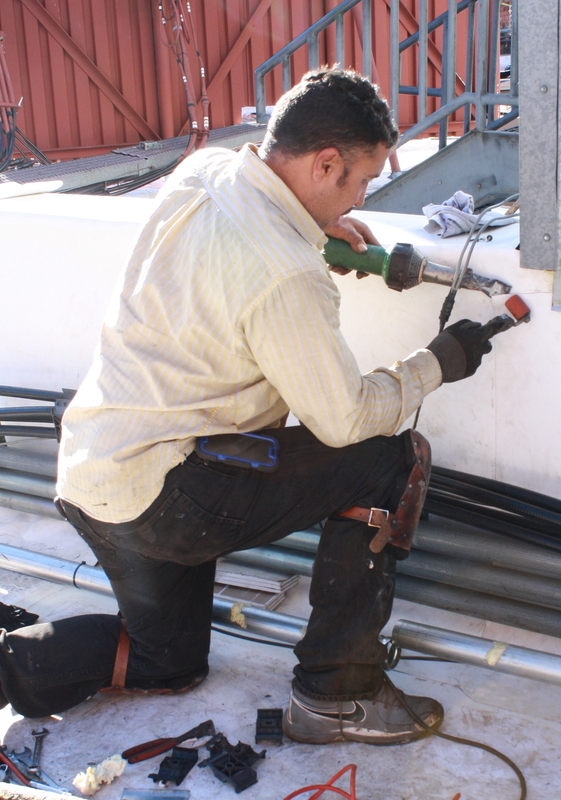 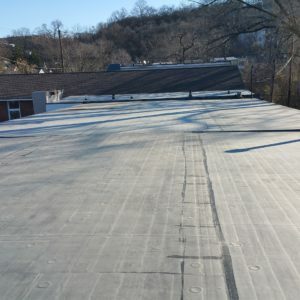 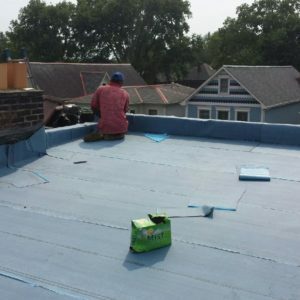 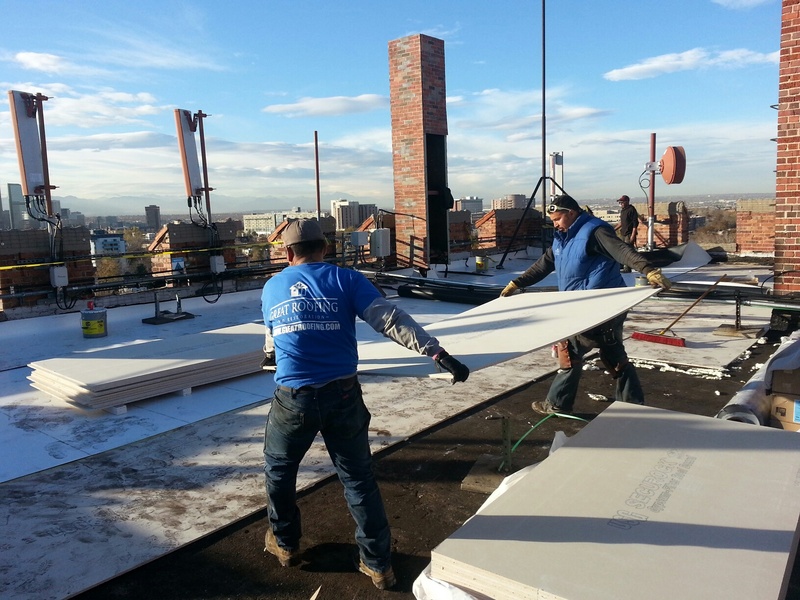 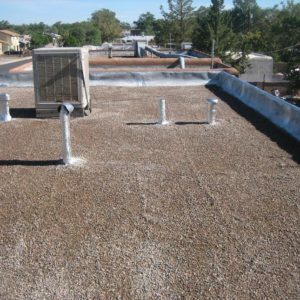 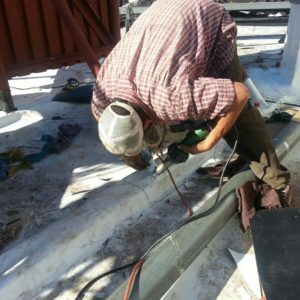 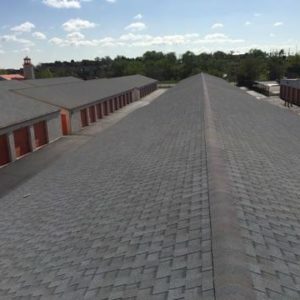 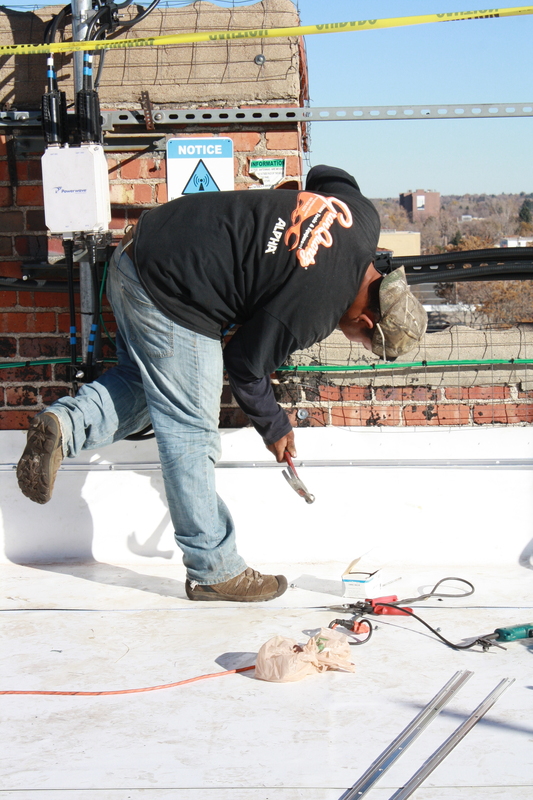 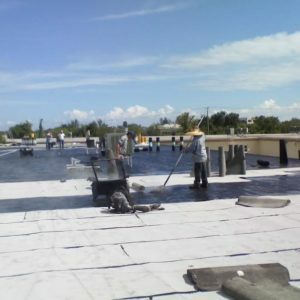 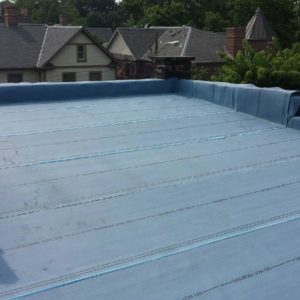 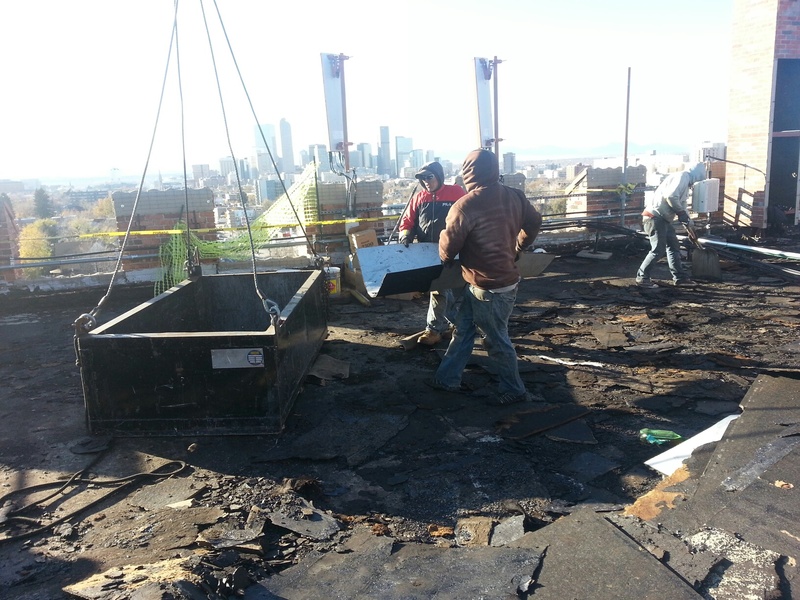 The Great Roofing and Restoration team has supervised thousands of squares of commercial roofing installations, as well as negotiated millions of dollars in insurance restoration to commercial properties. 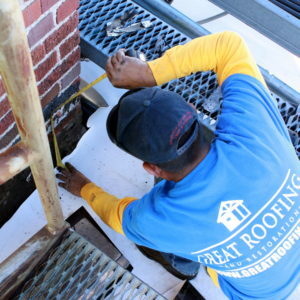 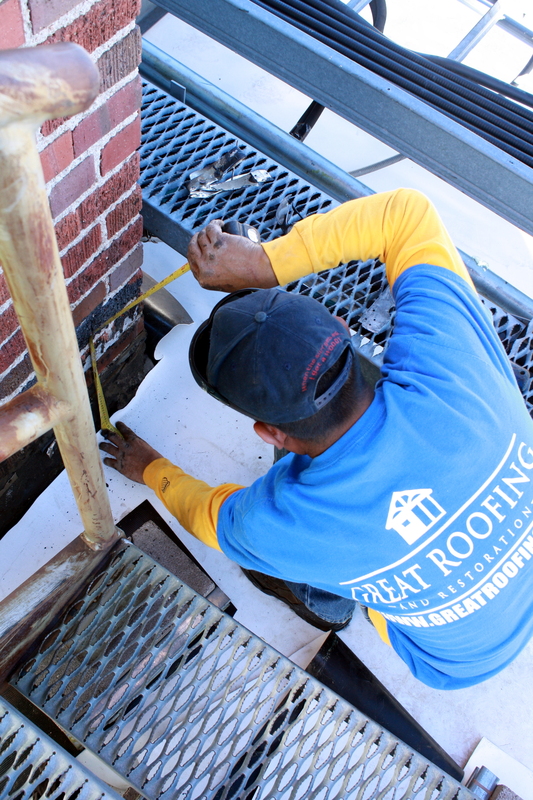 If you own a property and would like a free inspection or consultation on your current commerical roofing system, please call your local Great Roofing and Restoration office to set up an appointment! 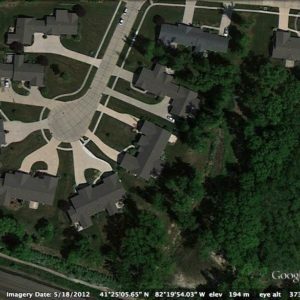 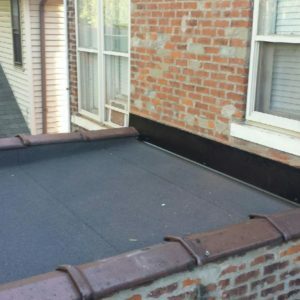 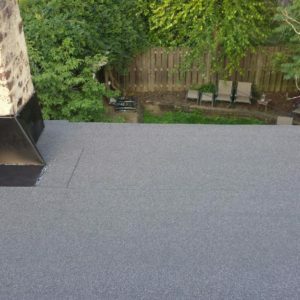 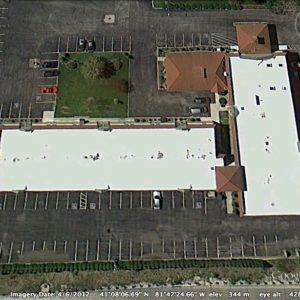 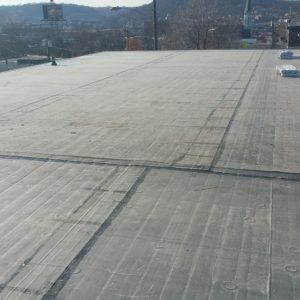 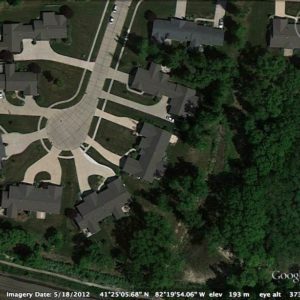 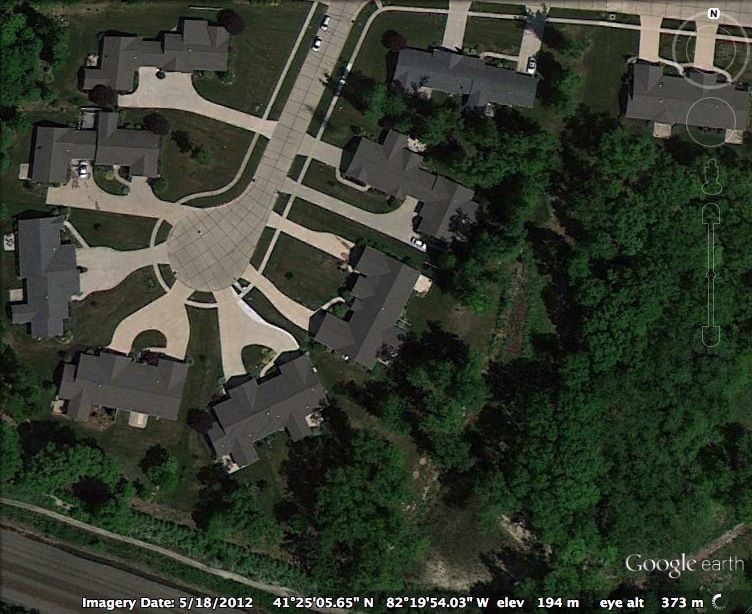 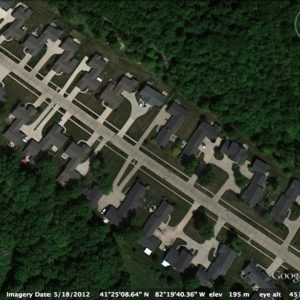 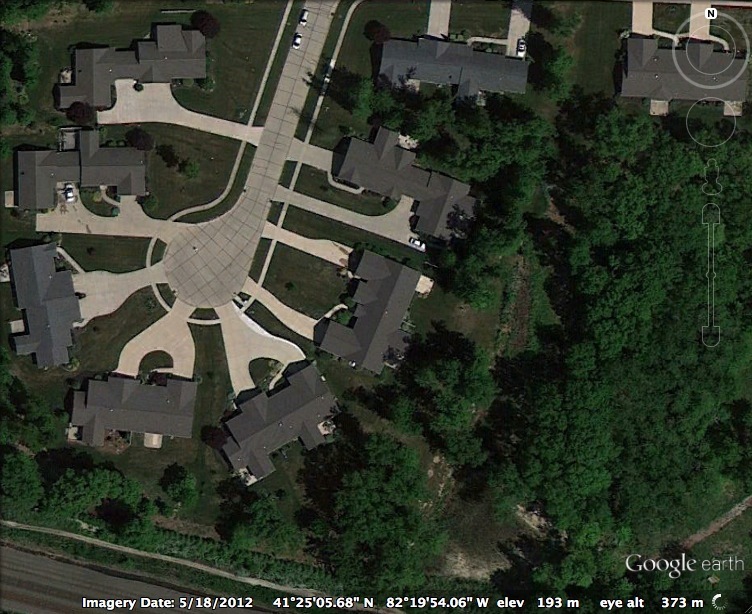 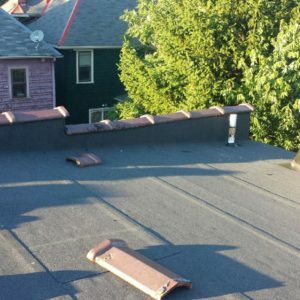 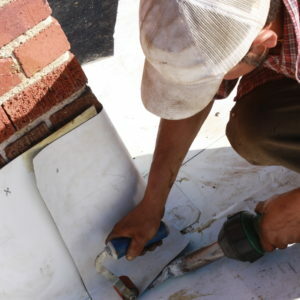 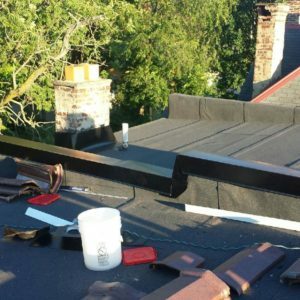 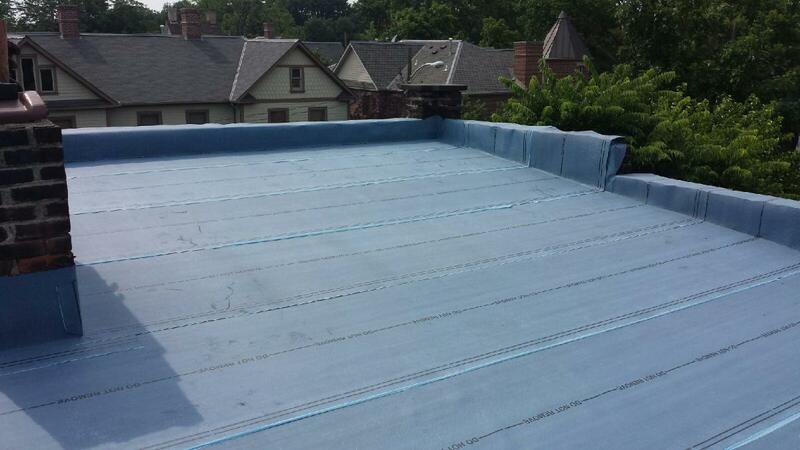 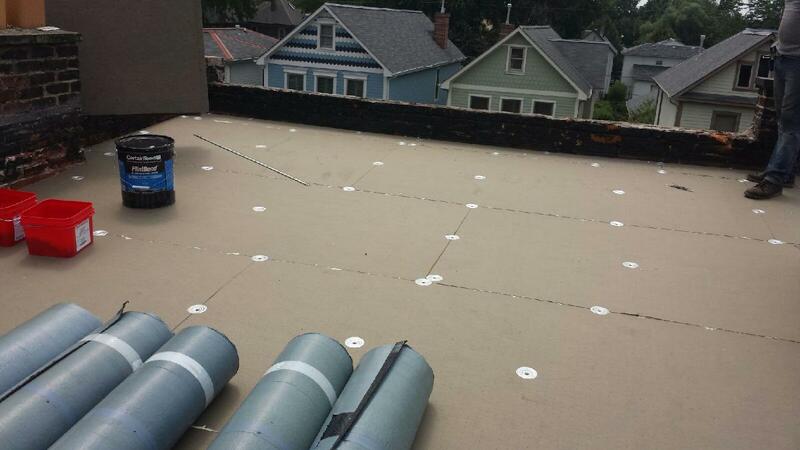 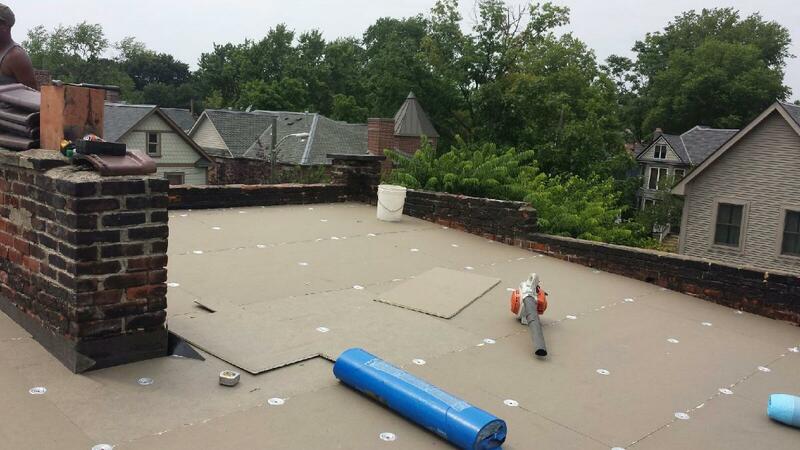 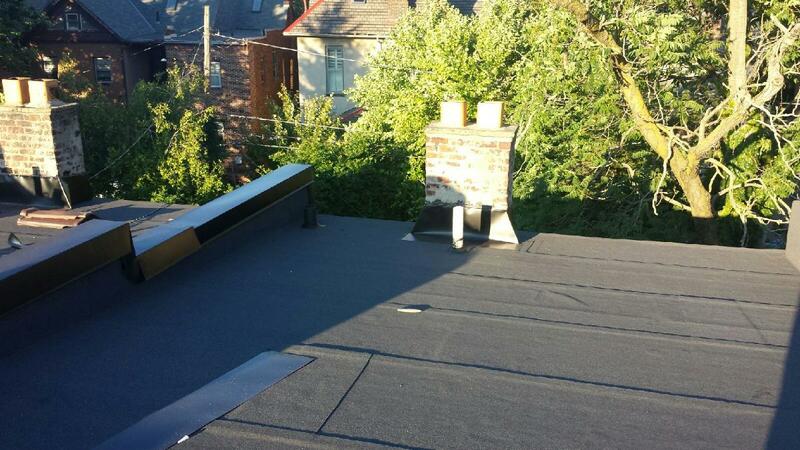 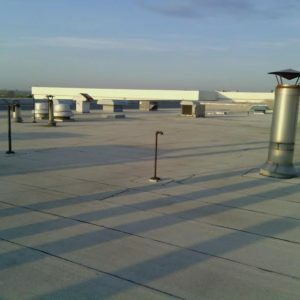 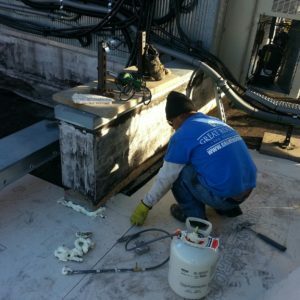 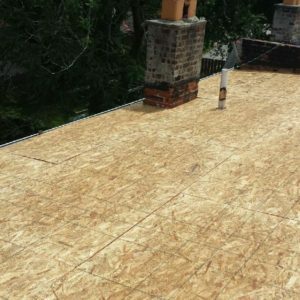 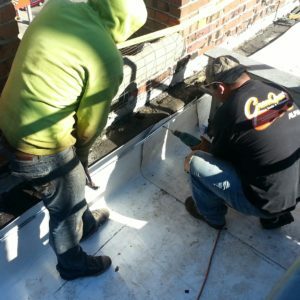 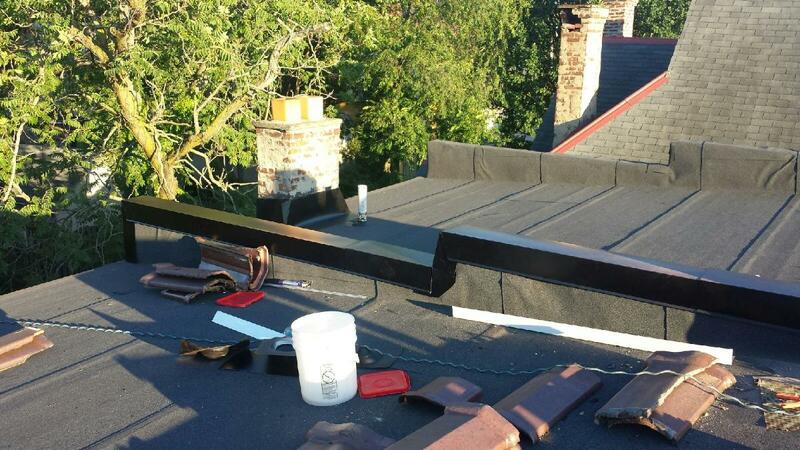 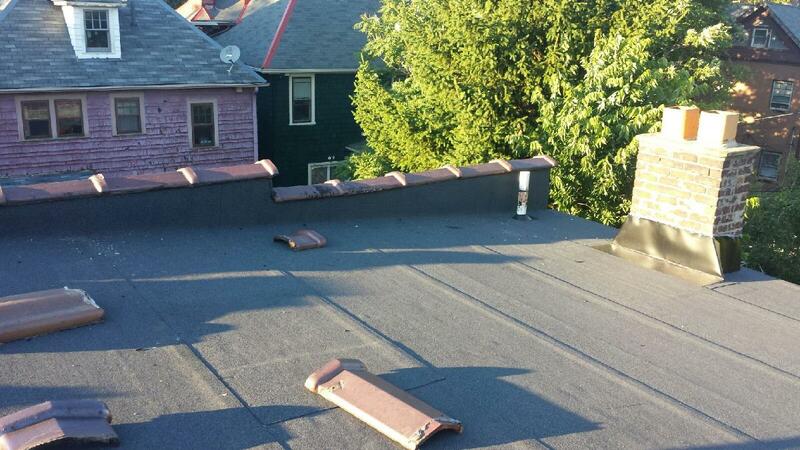 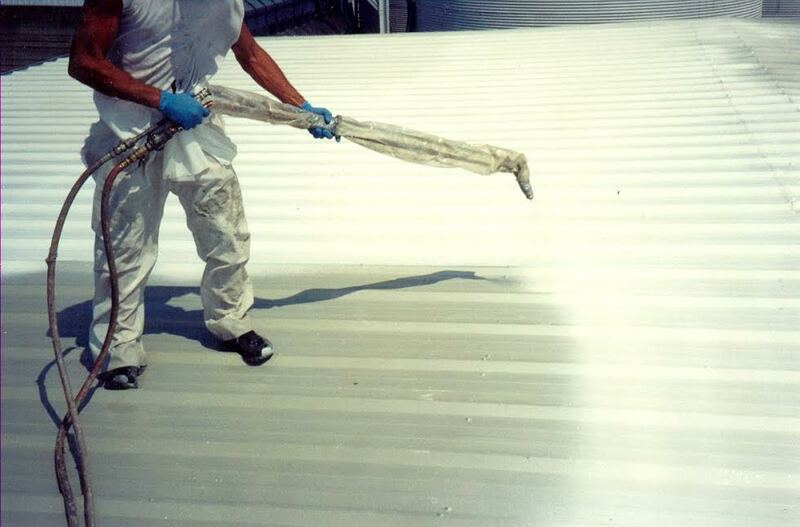 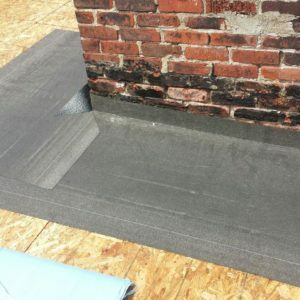 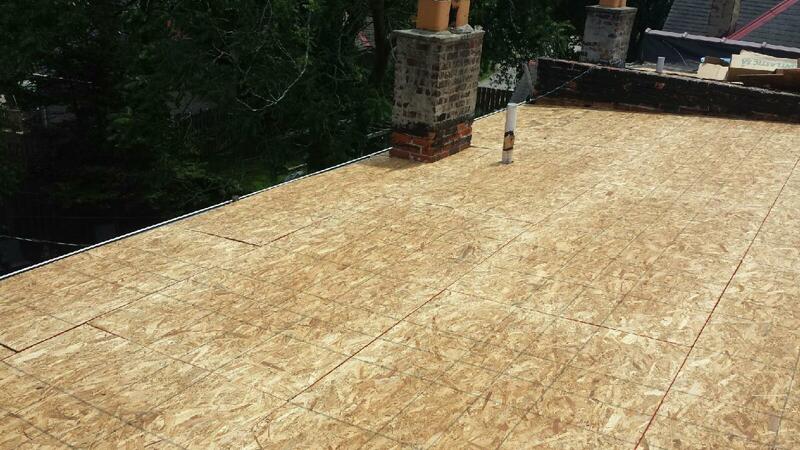 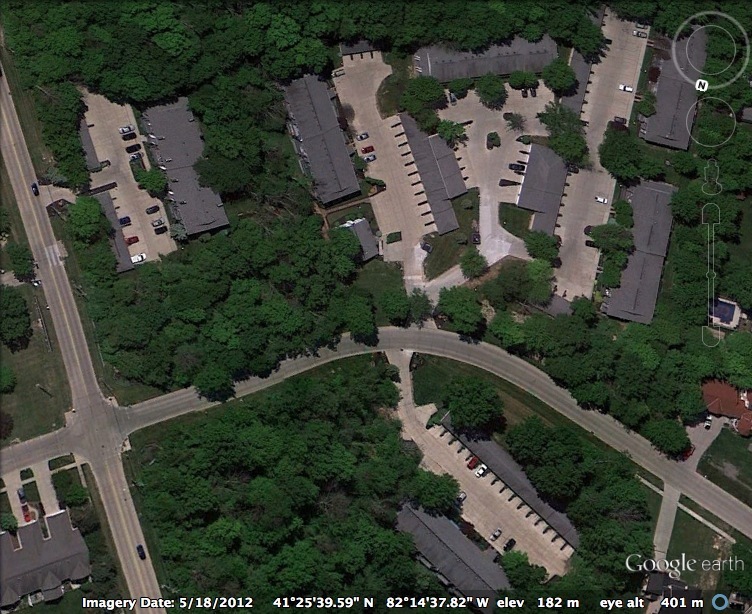 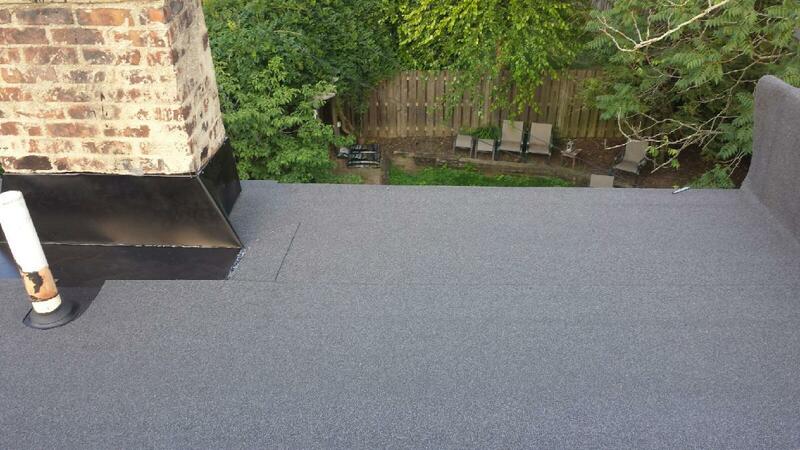 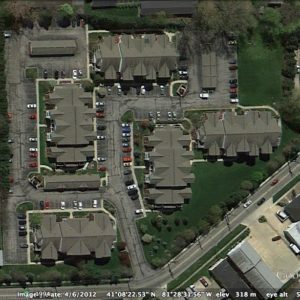 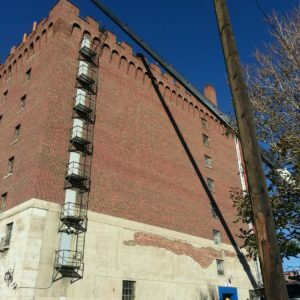 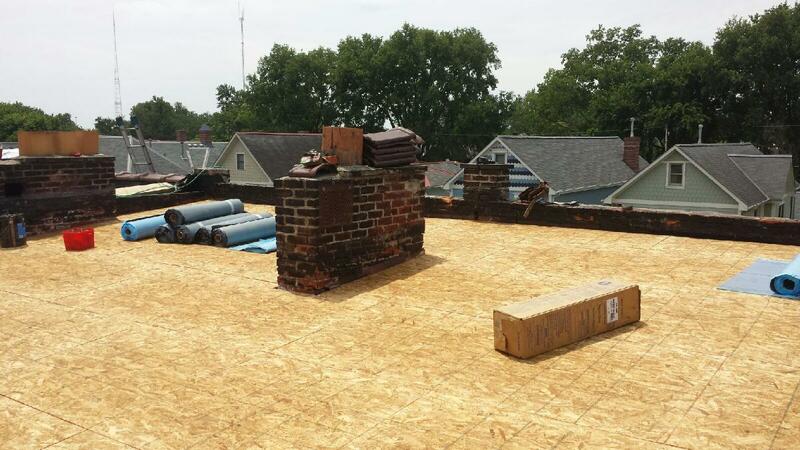 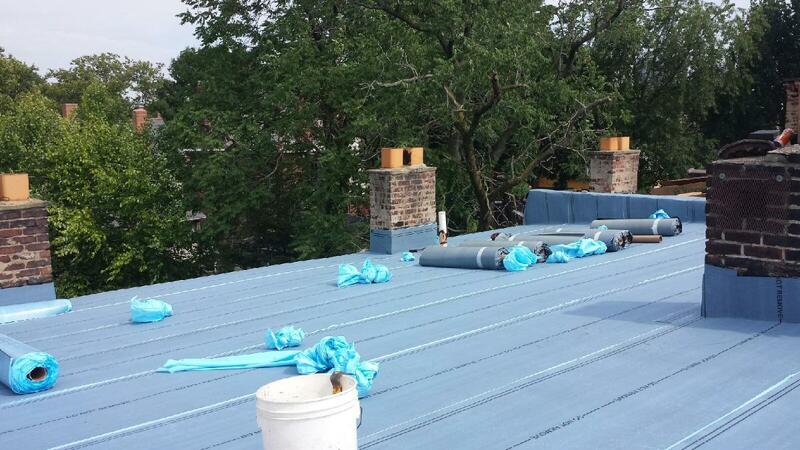 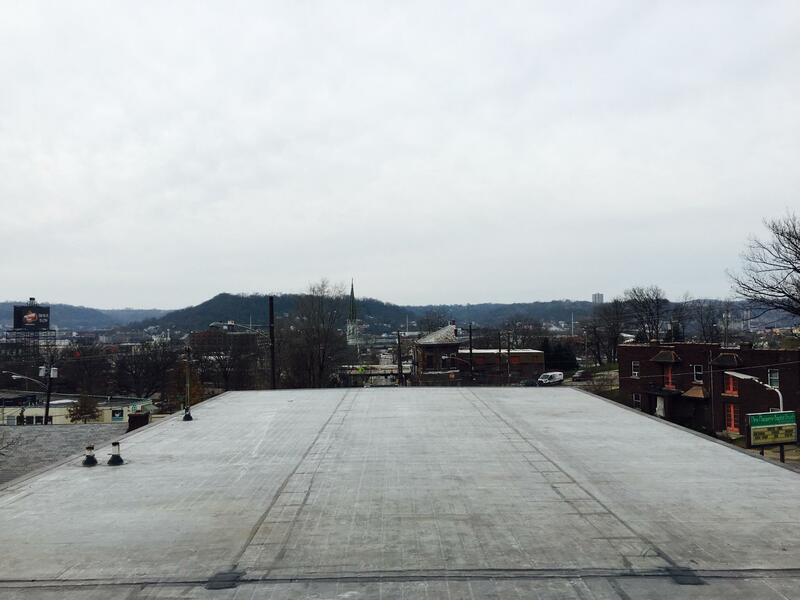 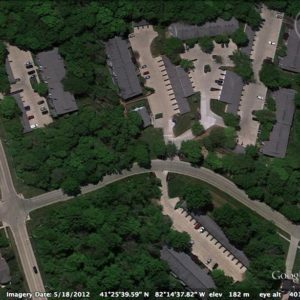 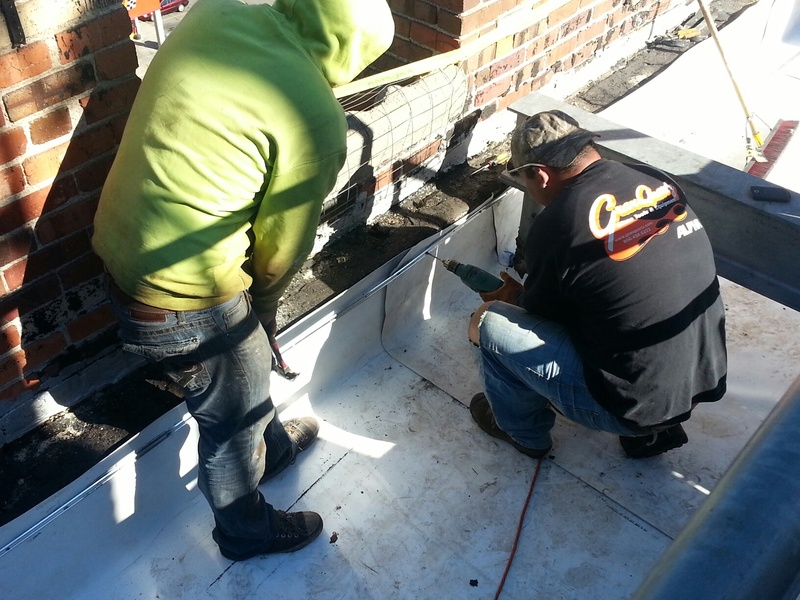 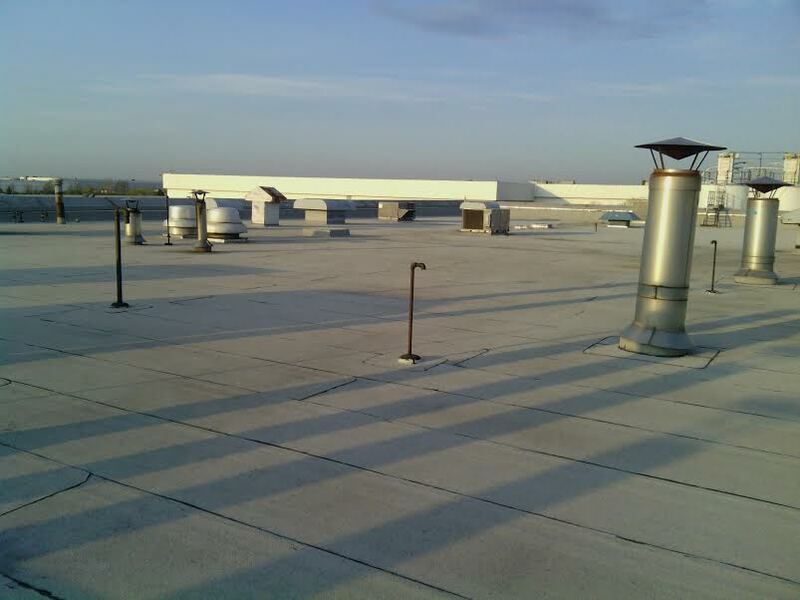 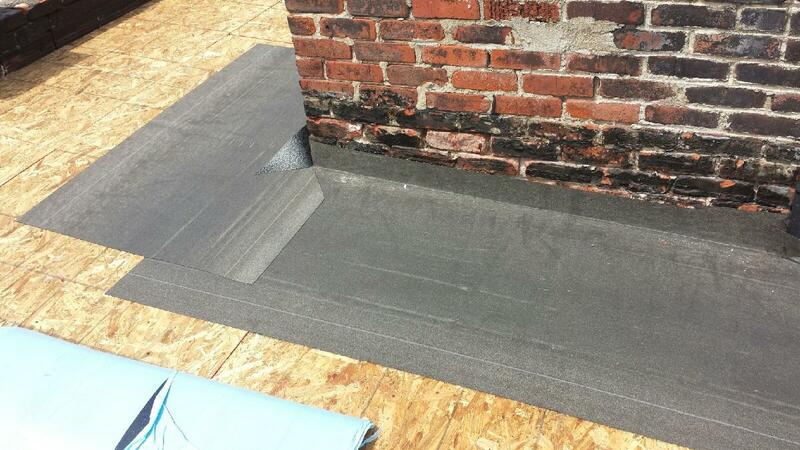 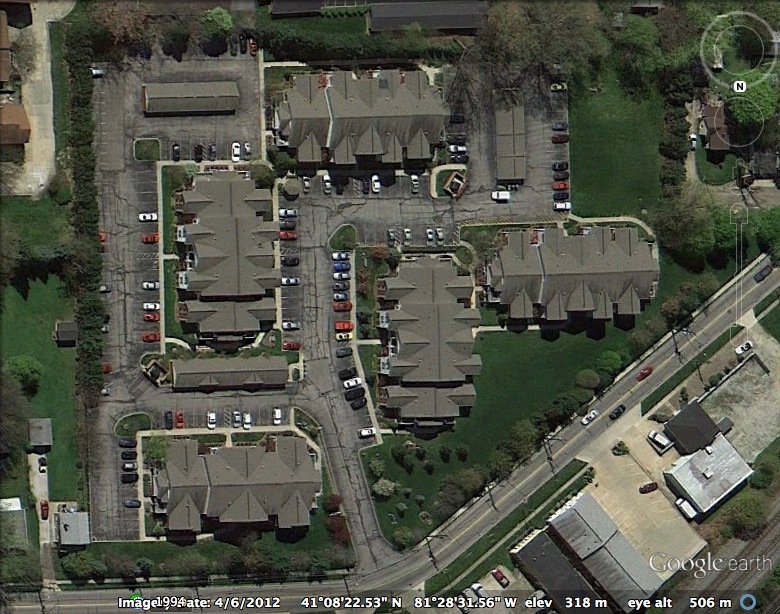 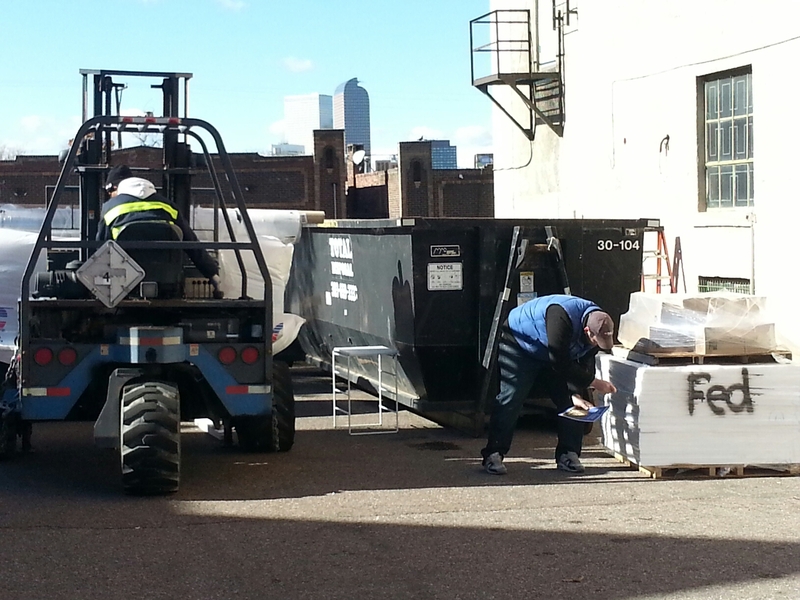 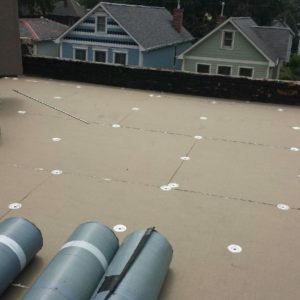 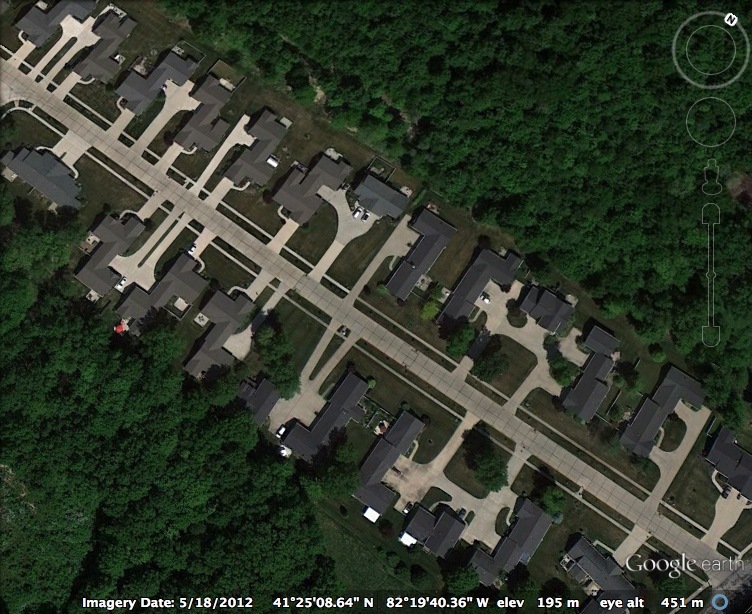 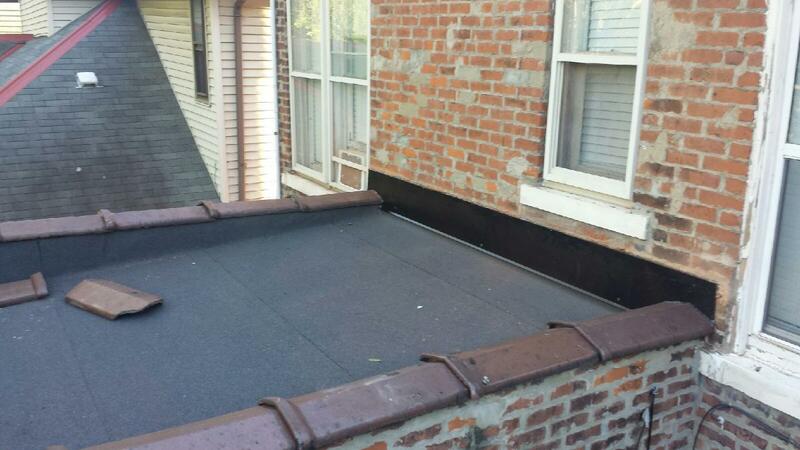 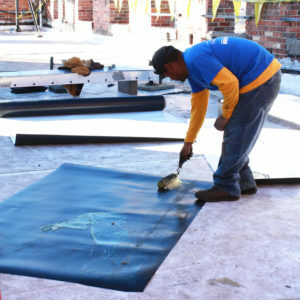 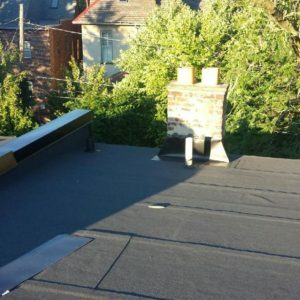 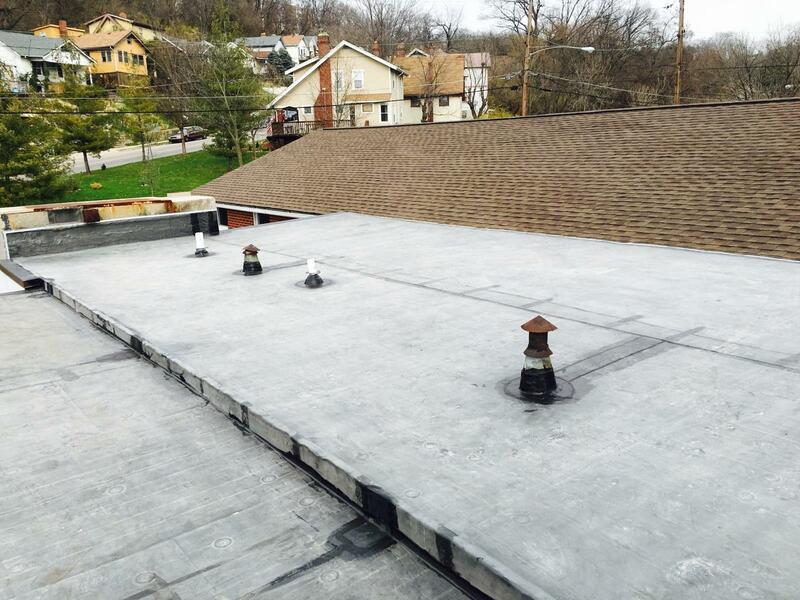 The Best Ohio Commercial Roofing and Renovations Available!